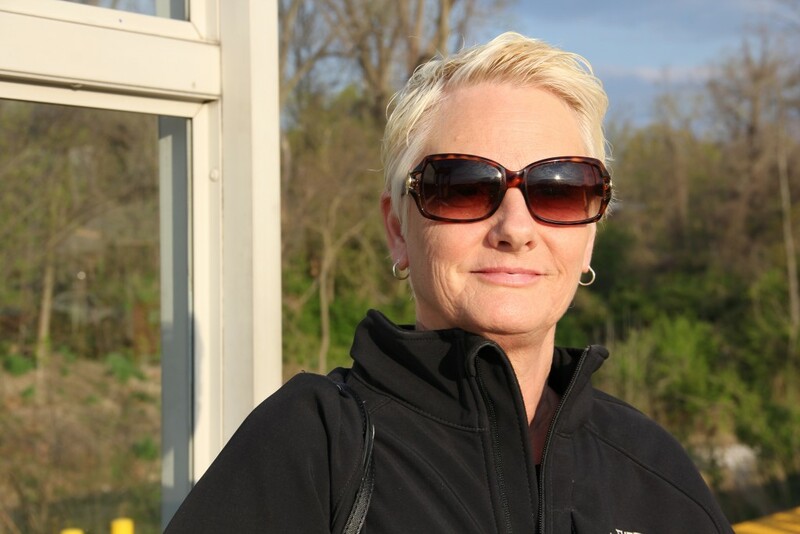 For Deborah, riding MetroLink was a no-brainer. During the week, Deborah uses the train to get to work at Barnes Jewish Hospital. The hospital provides Deborah a discount on her monthly pass, which means she’s able to save money by not having to fuel up. Also, her commute is stress-free in more ways than one. Luckily for Deborah, she had options. She had MetroLink. For the past five years, Deborah has hopped on MetroLink at the Fairview Heights MetroLink Station and taken the train to the Central West End MetroLink Station, a few steps away from the campus of Barnes Jewish Hospital. Her ride is just long enough for Deborah to get caught up on current events. In addition to using MetroLink to get her to work, Deborah also rides the train to attend Cardinals baseball games. She’s even combined MetroLink and Metro’s Forest Park Trolley to take her grandchildren to the zoo. For Deborah, there are a lot of benefits to riding Metro. But when it comes down to it, the most important is peace of mind.